Digital Audio Mastering from 25£ | Analog Audio Mastering from 40£ Visit our website for more info, costs and services! 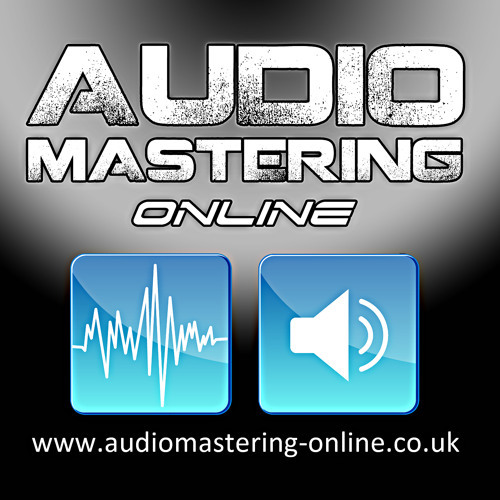 http://www.audiomastering-online.co.uk/ https://twitter.com/AudioMastOnline https://facebook.com/AudioMasteringOnline https://soundcloud.com/AudioMastering-Online https://youtube.com/AudioMastOnline https://vimeo.com/AudioMastOnline Mastering is the difference between what you hear in your mixdowns and what you hear from your favourite artists. It doesn't matter if you use Cubase, Logic Pro, Pro Tools, Ableton Live or any other Daw, the mastering process is the final stage of your audio creation and it's a crucial step!